Project is not getting the DRDA subsidy money but project is getting 5000rs from beneficiary as a contribution of construction toilet. we are connecting directly beneficiary to get Subsidy from DRDA for toilets. 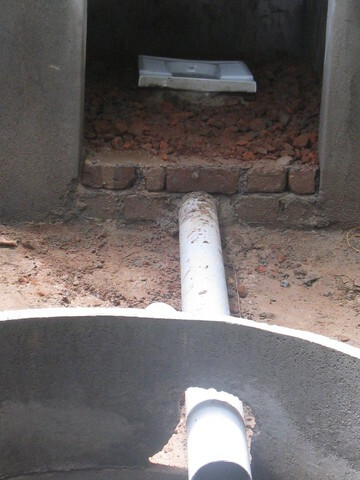 Project has build 9 toilets In Ariyapallyam. 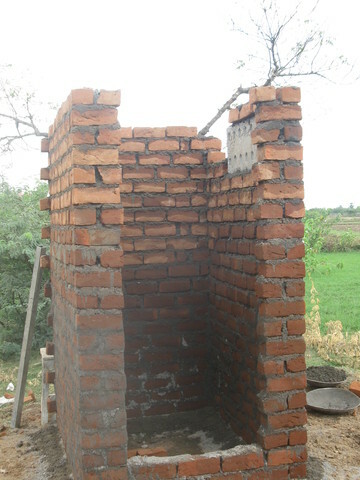 3 toilets has build 100%, 5 toilet has build 90%, 1 toilet has build 80% in Ariyapallyam. Project has received contrubution money from 9 beneficiary 95%. 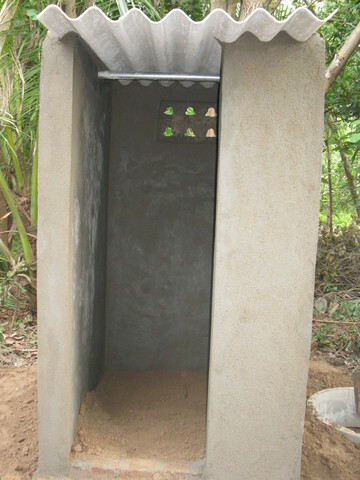 People aware about sanitation and people wants more to build the toilet. Project team getting more application and phone calls from the village people. People ready to contribute each house hold 5,000/- of three installment during construction period. 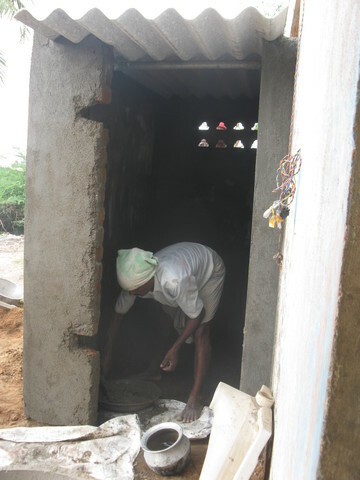 Project has constructed 6 toilet has build 80%, 2 toilet has build 60%, 1 toilet has build 25%. 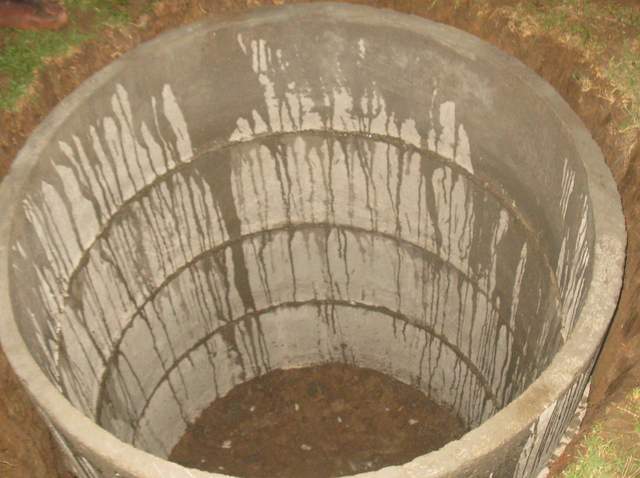 Project has received each household 5000/- rs as a contribution from seven household.